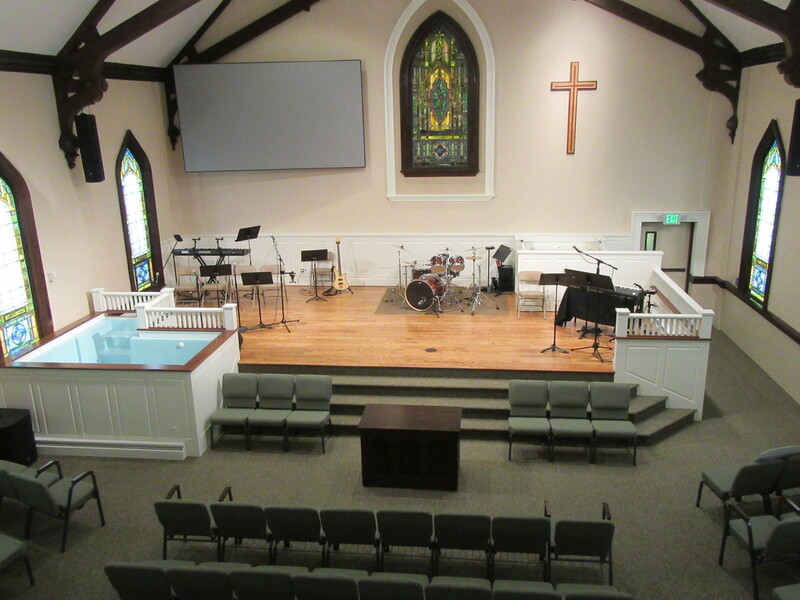 Today is the first day in our newly renovated sanctuary at First Central Bible Church. This post from Pastor Mark Wheeler shows the before and after. Now that the building renovation is 95% complete at First Central Bible Church, it’s time to compare the Before & After look. 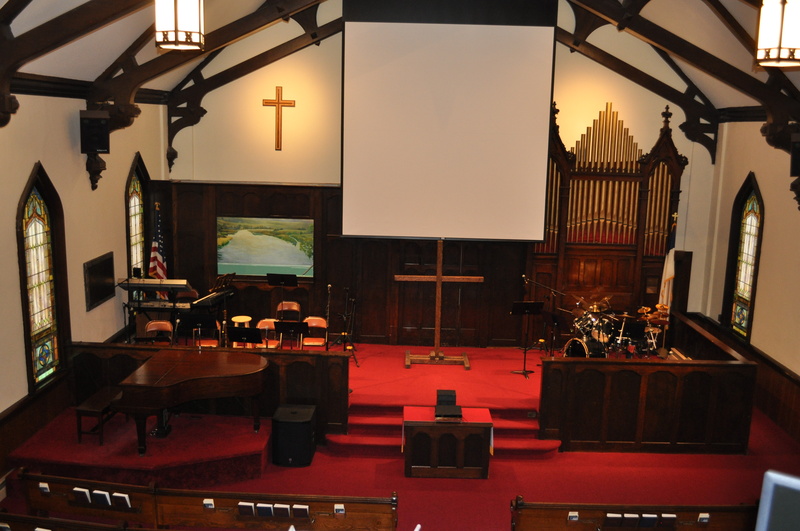 Part of our purpose was to make the sanctuary lighter, brighter, and to open up the stage.